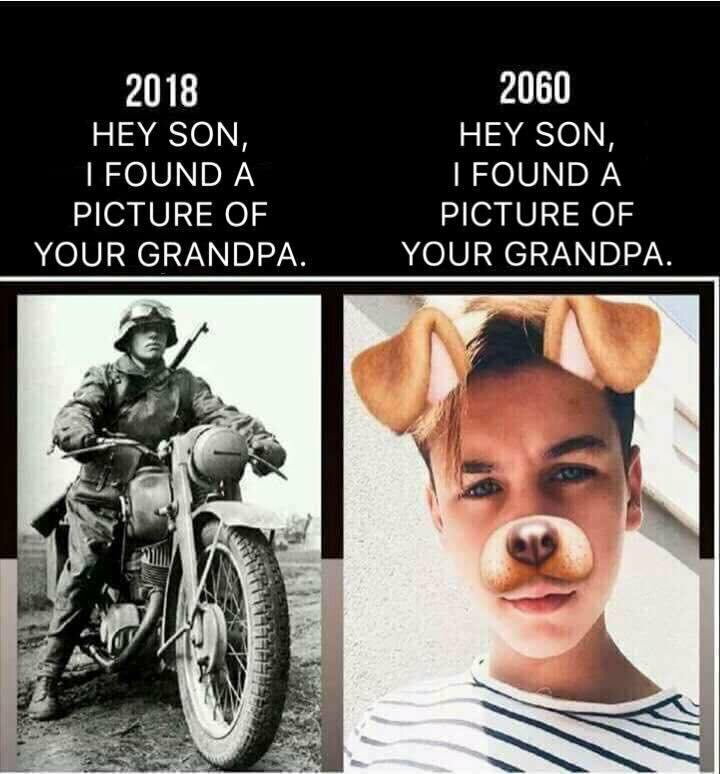 Hey son, I found a picture of your grandpa. Discussion in 'Offtopic Lounge' started by basicstrategy777, Aug 4, 2018. Most ironic thread. Just yesterday one of my sons found picture of his grand daddy, Jeb G, when cleaning goat poop from shed. He was so very proudest to know daddy, Jeb G (John Elias Barney) fought in civilian war and was known by nickname "Old Backside Barney". He participated in all major civilian war battles with the General Lee and never endured even a scratch. He ran in the 1924 Olympics and came in second in race to the greatest Eric Liddell. Man "Old Backside" sure was a fast runner. yacraps, basicstrategy777 and Twelve4s like this. No shame in a silver medal, losing to the Flying Scotsman. yacraps and lone irish digit like this. A moment of tension in the Vatican.